With September rolling in, your fall routine should be settling into place too. That may mean watching the changing colours around Croydon and enjoying seasonal festivals in Surrey - but it also means doing something literally closer to home. Roof inspection, maintenance, and even upgrades are necessities during the fall. Crisper weather might be harsher on roofs and gutters, and repairs in preparation for winter might be found to be in order. Here are three things for you to do, by yourself or with your trusted roofers. With more than half a year's worth of the elements and debris bearing down on it, your roof might no longer be in tip-top shape. 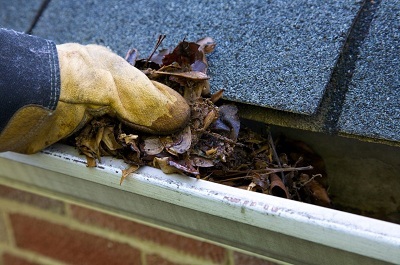 Shingles might have curled or buckled, gutters and flashing loosened, drain pipes and vents cracked. Though seemingly minor, these problems might escalate into worsening insulation, the growth of moulds and mildew, and a domino effect of structural damage.